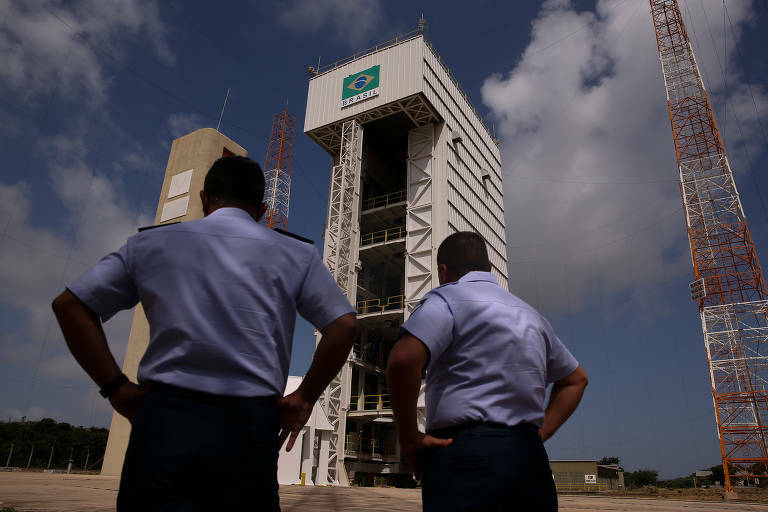 After almost 20 years of negotiation, Brazil and the United States reached an agreement about technological safeguards that will allow the commercial use of satellite launch base in Alcantara, Maranhão. The final document is under review by officers from Brazil and the US and should be signed during president Bolsonaro's visit to Washington, next week. The deal was considered the one concrete measure to be announced during the meeting between the two presidents. Other topics will include information exchange on intelligence, defense, and security, as well as the situation in Venezuela -- Brazil is against military intervention in the neighboring country. The new safeguard agreement will protect American technology used in rocket launches from Alcantara. The Brazilian base is attractive to foreign countries because it's close to the Equator, which accounts for savings of 30% in fuel costs.